GFNY locals represent their town and their local charity at GFNY. If you live along the course, support your neighbor’s fundraising effort and get out the door on May 19 to cheer them on. GFNY donates the Town Challenger’s entry fee to their cause. To donate to Dennis' ride, click the link here. “The Neighborhood Cruisers aids children and adults who are enduring financial and medical hardships. They are a group of car lovers who have something more powerful than their classic engines and muscle cars; their hearts. 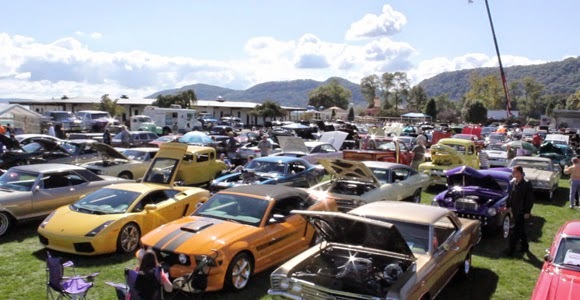 Founded in 2001, the Neighborhood Cruisers found a way to combine their love of cars with a sense of community involvement. 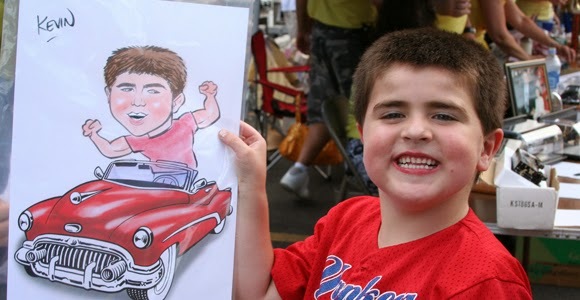 Every Monday, throughout the Spring and Summer months, you can find the Neighborhood Cruisers at Gennaro’s; showing off their cars, rocking out to tunes from the fifties, and most importantly, raising funds to help sick children and their families pay off increasingly high medical bills.